Smartphones are very essential in our day to day activities. These gadgets make our lives convenient and easy. 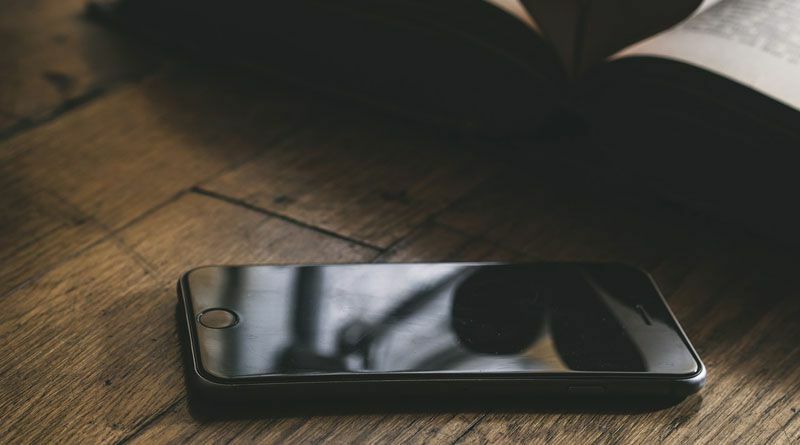 Among all the gadgets available smartphones have gained intense popularity and it became very important for people working in different fields. The latest smartphones have different applications and add on features that are very essential for people from different walks of life. People spend a lot of money to buy expensive smartphones but fail to take care of these gadgets this could be due to various reasons. If the phone accidentally falls down, it might affect the functioning; hence it is important to mobile back cover. No one ever likes to keep a damaged phone and a cracked screen, some even wouldn’t like to have a mobile phone which has only a hairline crack, to avoid such problems it is advisable to use back cover. 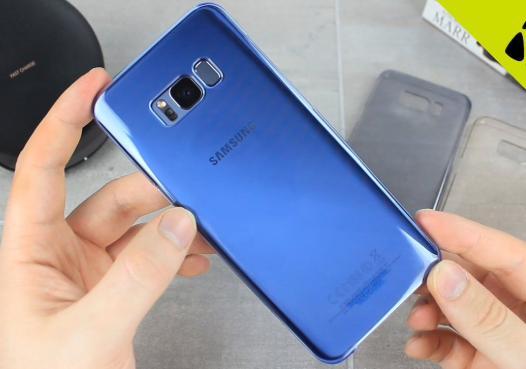 We have solution to your needs and offers you a wide variety of Galaxy S8 Plus covers which safeguards your smartphone with giving it an appealing look. Here is the list of some best Galaxy S8 Plus covers. If you are looking for additional protection and royal look, Daily objects leather mobile cases are your perfect choice. These cases are built with premium quality of leather which last long. 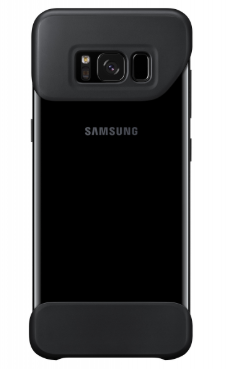 These are additional sleeves in these Galaxy S8 Plus Cover which help you to carry cards and cash with great ease along with the phone. The stitching work done on these cases enhances the luxury factor and these cases can protect your precious phone from serious drops and physical impacts. You may like: Can you take classes to learn how to DJ? Protects your smartphone with superior styling. 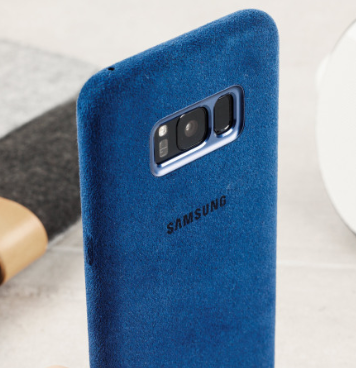 Alcantara material gives this Galaxy S8 Plus Cover suede-like feel that’s durable as well as stain-resistant. The curves of the Galaxy S8+ already feel great in your hand, and this smooth back cover adds to that. 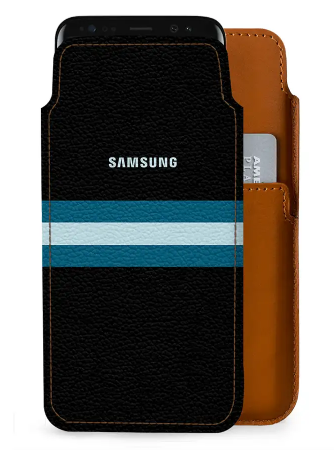 It snaps on with a soft microfiber interior, cradling your phone, to provide durable protection to it. A bold design matte back cover that not only enhances the look and feel of your phone, but also adds an additional protection layer to your phone. It provides you with the optimal grip to hold your phone easily. It also protects your mobile screen, allowing you to swipe to control calls, music, and more even without losing the grip even with sweaty hands. Liven up your smartphone with colorful shapes. 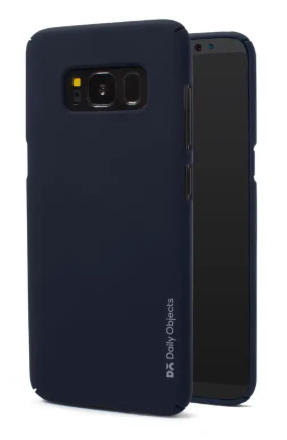 The complementary hues of each back cover add a unique geometric vibe that enhances Galaxy S8 and S8+’s design while the suction pads make the pieces attach and detach with ease. 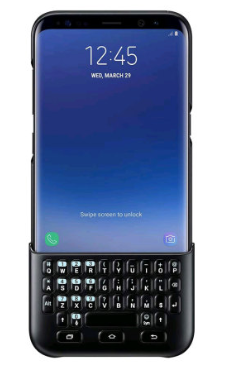 For the times you want a tactile keyboard. 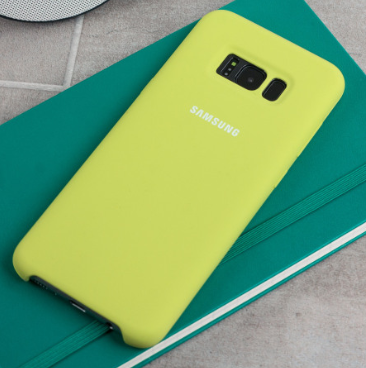 Just snap it onto the front and start typing away, no charging required with this Galaxy S8 Plus Covers.